Ken Lee was studying engineering before WWII, and as he had a great interest in aviation he signed up in 1938 for the Civil Reserve scheme, in which the Government paid for him to learn to fly at Auckland Aero Club. 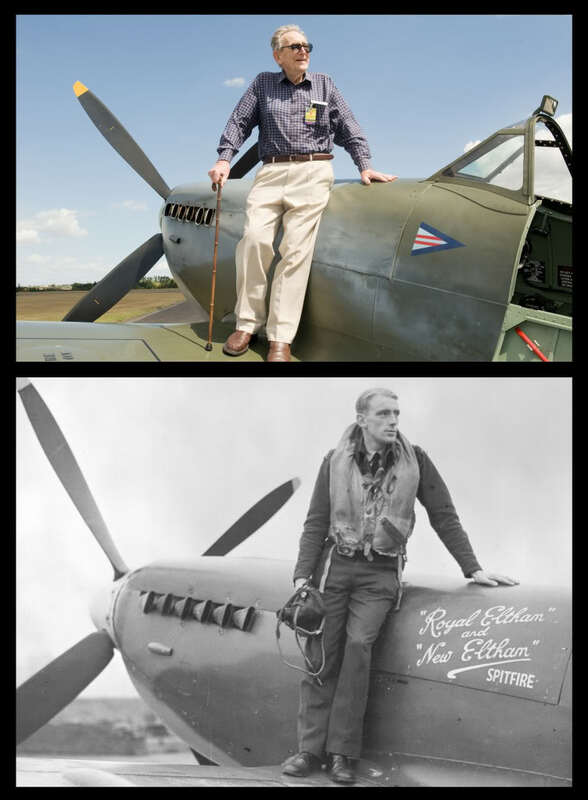 By the time WWII began in September 1939 he was a qualified pilot, and on the 26th of October 1939 he was mobilised into the Royal New Zealand Air Force. Ken started his Air Force career with a refresher course at No. 2 Elementary Flying Training School, RNZAF Station Bell Block, in de Havilland Moths and Tiger Moths. He then progressed to flying Vickers Vincents at No. 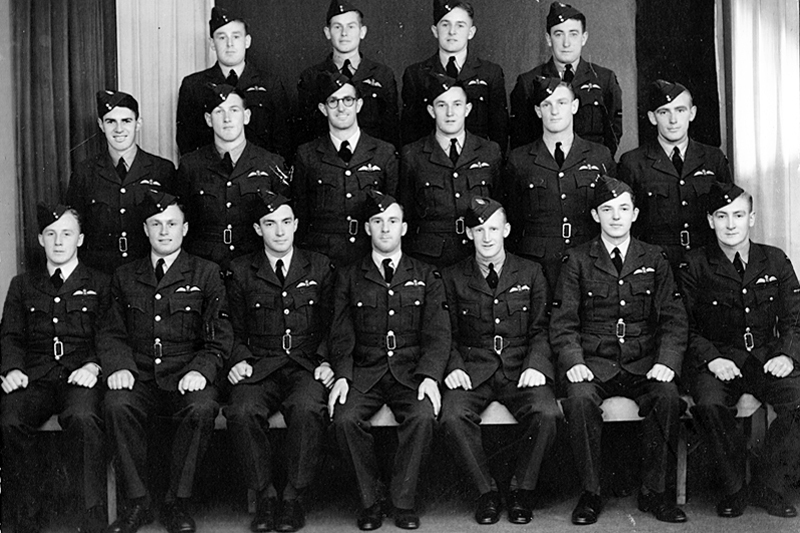 2 Flying Training School, RNZAF Station Woodbourne, on the first course through the Empire Air Training Scheme. 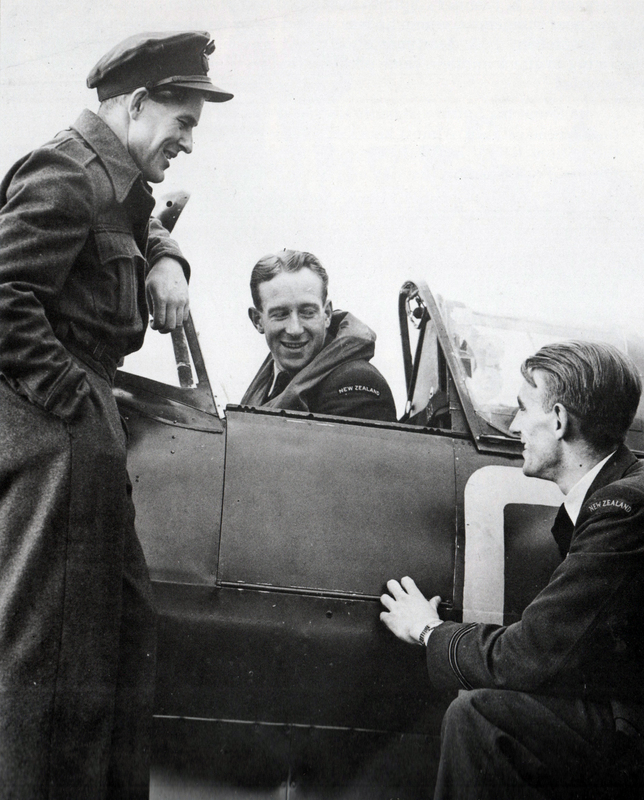 When most of course mates went off to Britain to fly operations, Ken was retained to become a flying instructor. 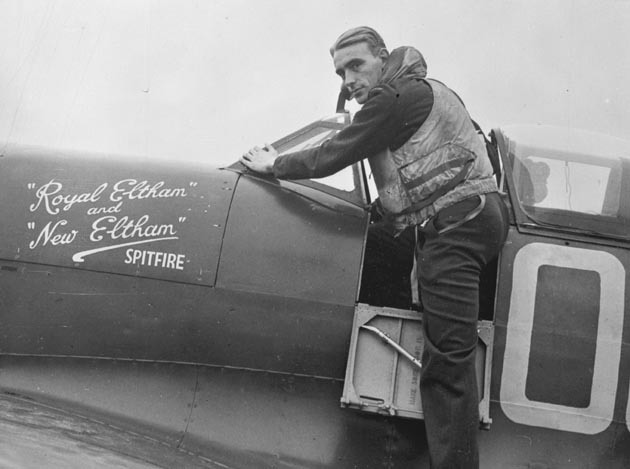 Following nearly three years instructing on Tiger Moths, Oxfords and Harvards at RNZAF Stations Taieri, Whenuapai and Woodbourne, Ken finally got his chance for overseas service in 1942. 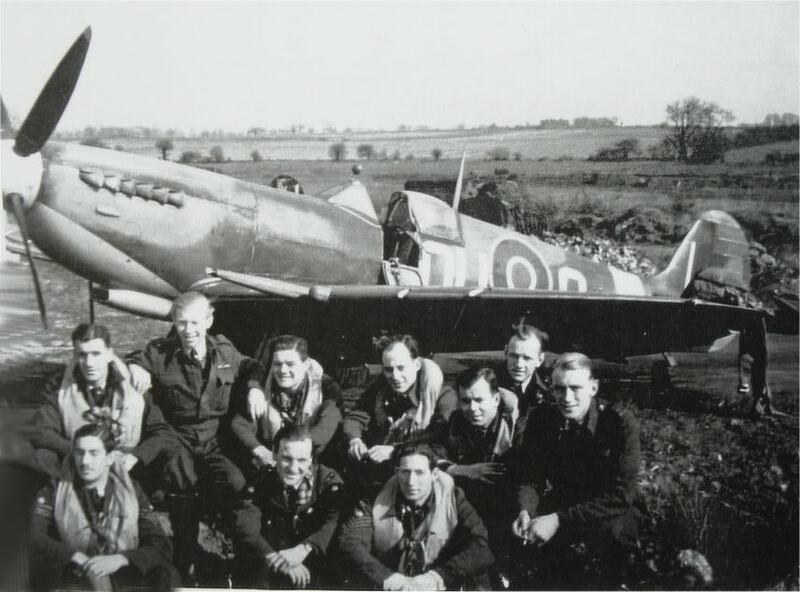 He travelled to England, and sent time flying Miles Master trainers before converting to the Supermarine Spitfire at an Operational Training Unit. Next he was posted to the famous No. 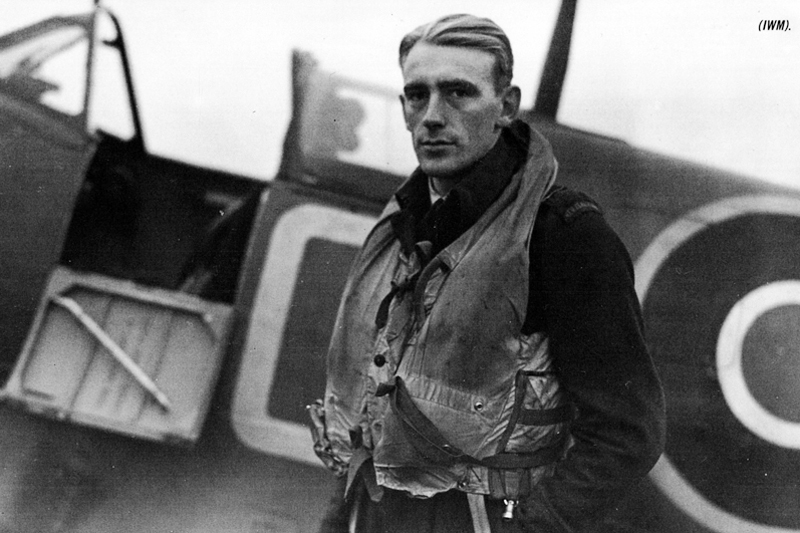 485 (NZ) Squadron RAF, and began flying operations over occupied Europe as a Spitfire pilot. Following a long tour of operations Ken ended up as a test pilot for de Havillands in their propeller unit. This interview was recorded at Ken’s home in January 2010. On the day we’d recorded several other interviews and this was the last before I had to return home to Cambridge. 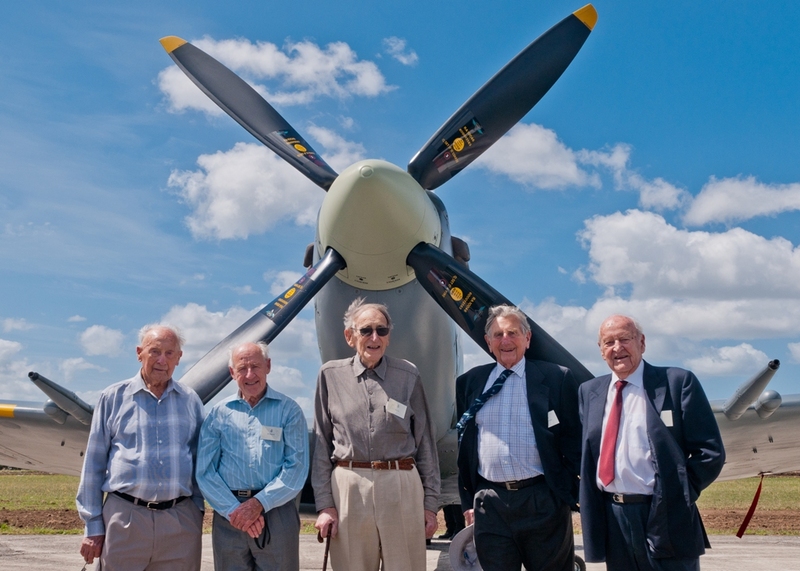 We sadly ran out of tape and so did not quite cover all of Ken’s wartime experiences, however this recording gives some great detail and very interesting memories. Thanks to Richard Carstens and Marty Fitchett for their assistance with this episode.